022 of 106. 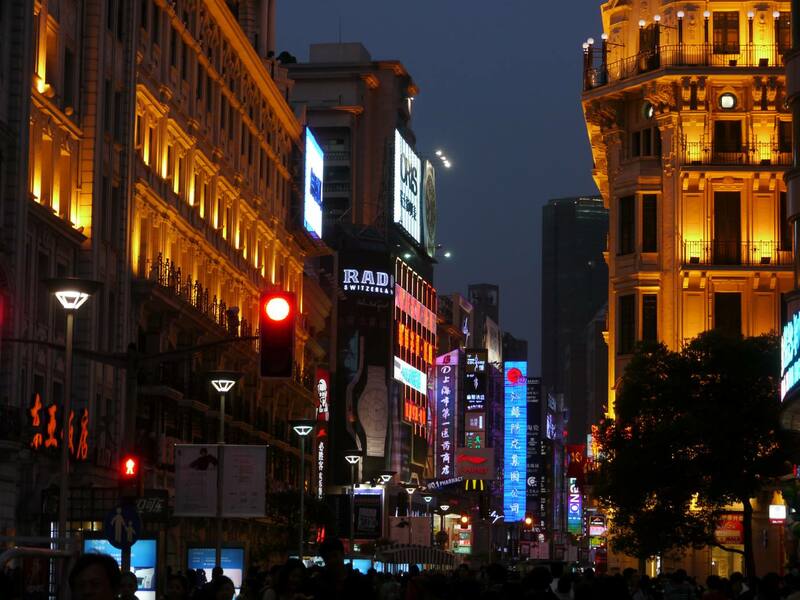 Nanjing Road by night. Shanghai's pedestrian only street.